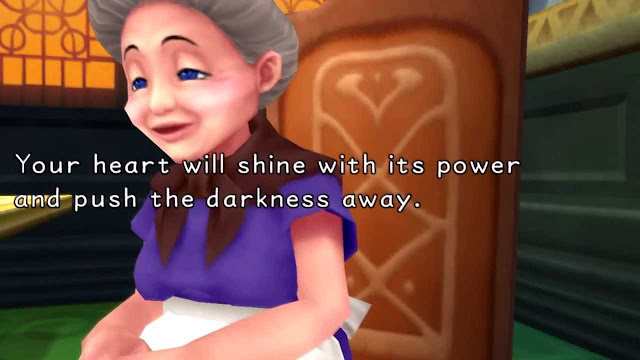 For about a week now, my mind has randomly started repeating quotes like, “There’s no way you’re taking Kairi’s heart” and “It is I, Ansem, the Seeker of Darkness” in preparation for a very special occasion. Kingdom Hearts is celebrating its 15th anniversary on March 28th, 2017, which is also the release day of Kingdom Hearts 1.5 + 2.5, a collection that includes Kingdom Hearts, Kingdom Hearts: Chain of Memories, Kingdom Hearts 358/2 Days, Kingdom Hearts 2, Kingdom Hearts: Birth By Sleep, and Kingdom Hearts Re:coded (phew, that's a lot). It's a perfect package for those who want to either relive their childhood or catch up with the series before Kingdom Hearts 3 comes out. Of course, I'll be picking up my copy when the time comes because Kingdom Hearts is my favorite series of all time. Part of the reason why it's my favorite is that it taught me valuable life lessons, so I’m honoring it today by listing quotes accompanied by the lessons I've learned. Even after you move away, lose contact, or take another path in life, there is still something unexplained that connects you with the ones you care about, and that love is THE most powerful force in the universe. Sora: "A promise I made to Naminé to keep her safe. Maybe my memories are fake. But the promise is real to me. That's why--I'll keep it." 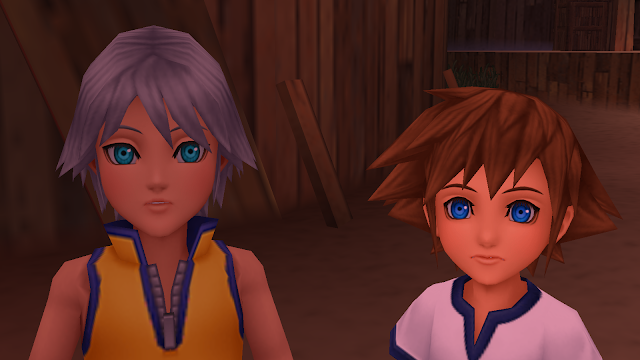 Riku: "What are you making me choose now?" DiZ: "Between the road to light and the road to darkness." 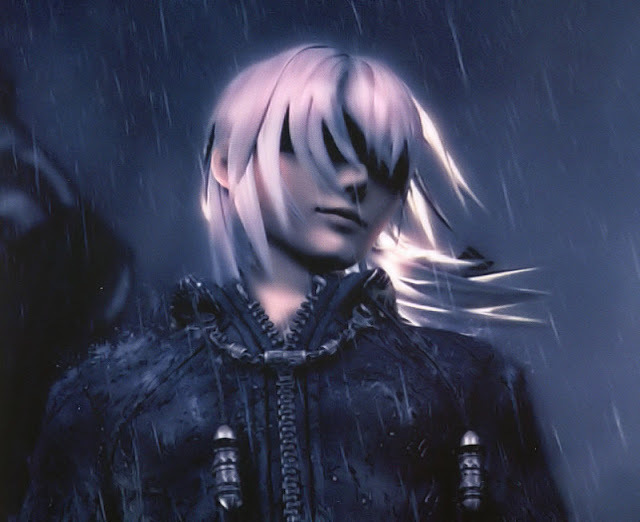 Riku: "Neither suits me. I'm taking the middle road." DiZ: "Do you mean the twilight road to nightfall?" Riku: "No. It’s the road to dawn." No matter how many mistakes you've made, there’s always a way back from the darkness; in fact, your struggles make you stronger. Sometimes you must say goodbye to your “summer vacations,” your wants and needs, for the greater good. You learn in time that life isn’t always fair, and that's okay. 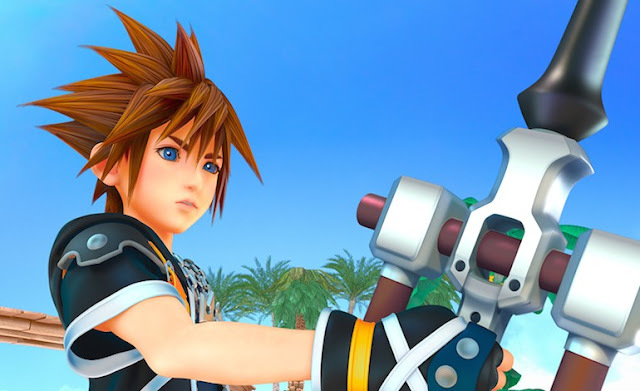 Sora: "I know the Keyblade didn't choose me, and I don't care. I'm proud to be a small part of something bigger..."
You can make a difference, even if you see yourself as ordinary or unworthy. 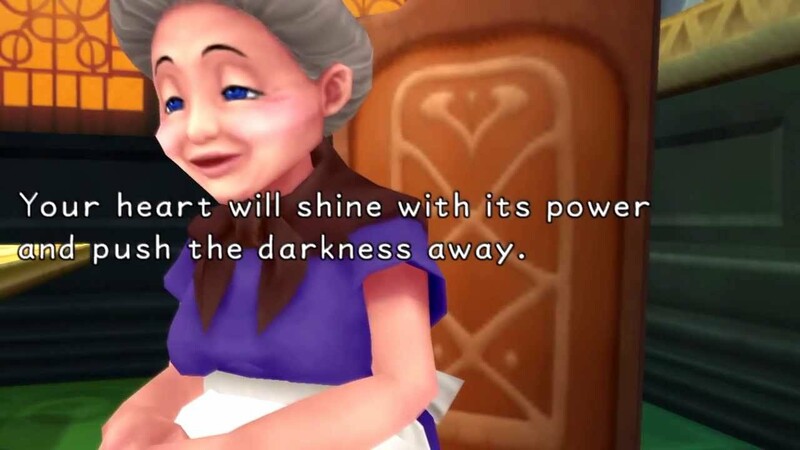 Ansem the Wise: "So many are still waiting for their new beginning, their birth by sleep. Even me... and even you." You must learn to be patient and to never lose hope. Roxas: "Xion! Who else will I have ice cream with?!" Axel: "What's your problem? You both... think you can do whatever you want. Well I'm sick of it. Go on, you just keep running. But I'll always be there to bring you back!" Nobodies can be somebodies. You may think that you're a misfit, but there are those out there who will understand you. You should never treat people like they’re objects. Rather than use them, cherish them. You should always help out your friends and stick by them. Protect them at all cost. Listen to your heart. Sometimes it may lead you astray, but if you never try, then you'll never know. Aqua: "The battle for the realm of light... is not won. 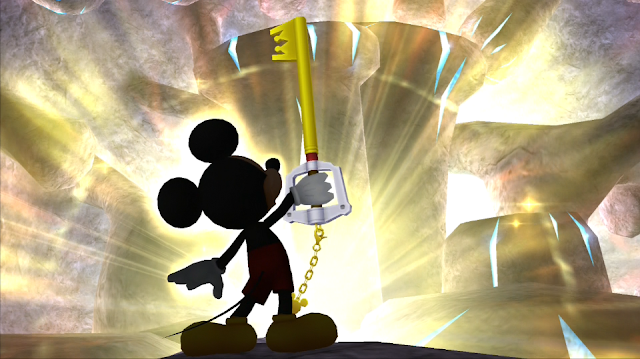 Thanks to Terra and Mickey, I know what's at stake. I'm not afraid. I will face the long darkness. The next time someone wanders into the realm of darkness, I'll be here. A light to cut through all the shadows. I will be their wayfinder. And one day, I'll return to Terra and Ven. I am Master Aqua. And that's a promise." Believe in yourself because persistence pays off. 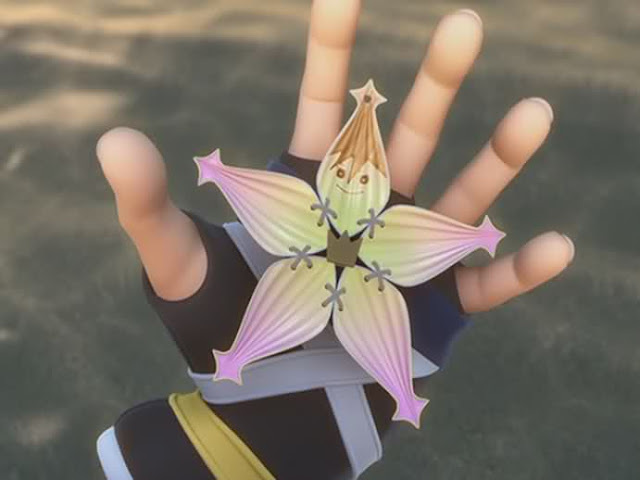 Kairi: "Thinking of you, wherever you are. We pray for our sorrows to end, and hope that our hearts will blend. Now I will step forward to realize this wish. And who knows: starting a new journey may not be so hard, or maybe it has already begun. There are many worlds, and they share the same sky - one sky, one destiny." Though it may sound silly to some, fandoms help shape a person. 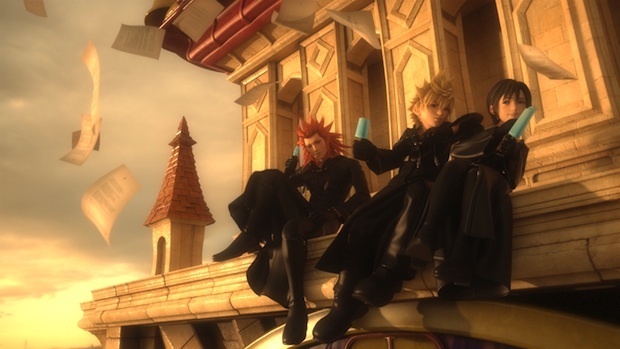 And if I had to pick one fandom that influenced me the most, it would have to be Kingdom Hearts. It taught me to be understanding and treat others with kindness. Because when we get down to it, no matter our race, religion, gender, or nationality, we're all connected and part of something greater than ourselves. What has Kingdom Hearts taught you? Thank you so much for posting this! This series means so much to me. The lessons it has taught me will stay with me for the rest of my life.